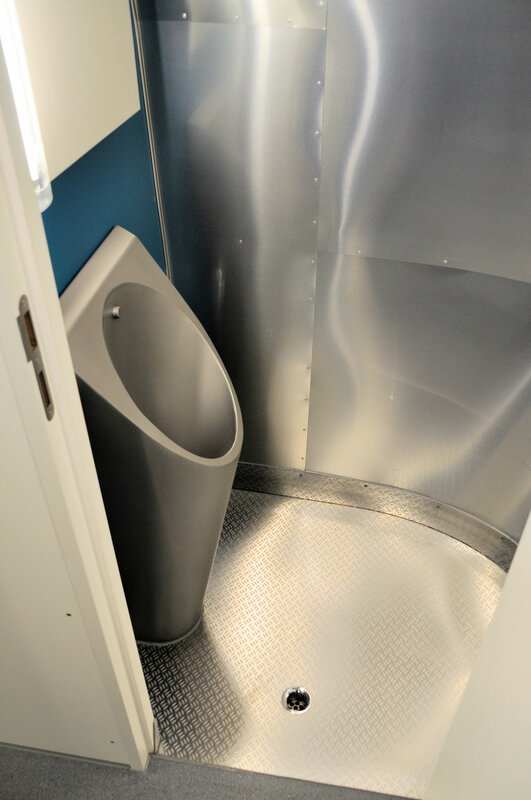 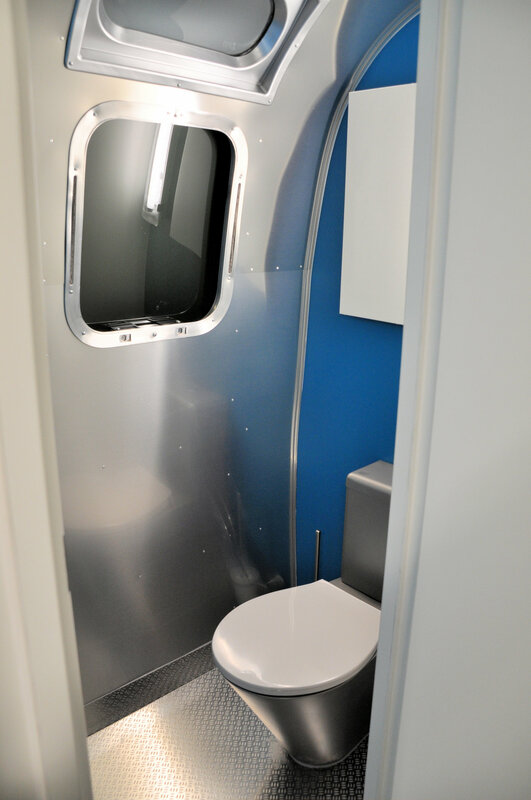 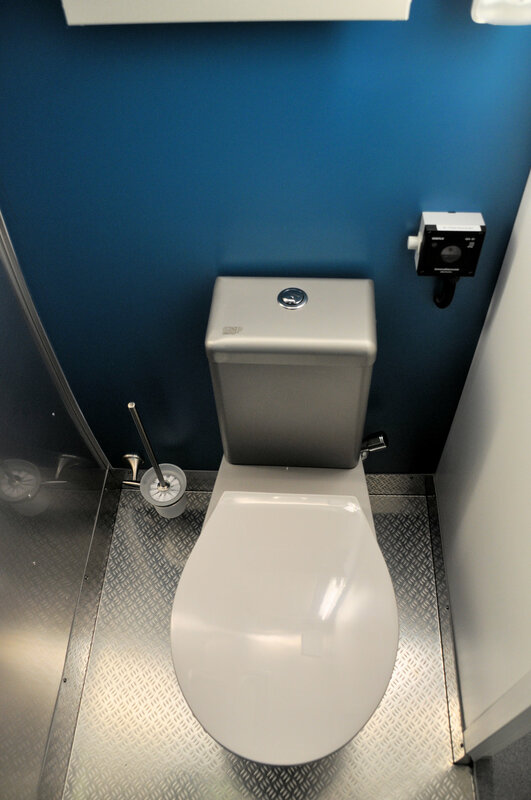 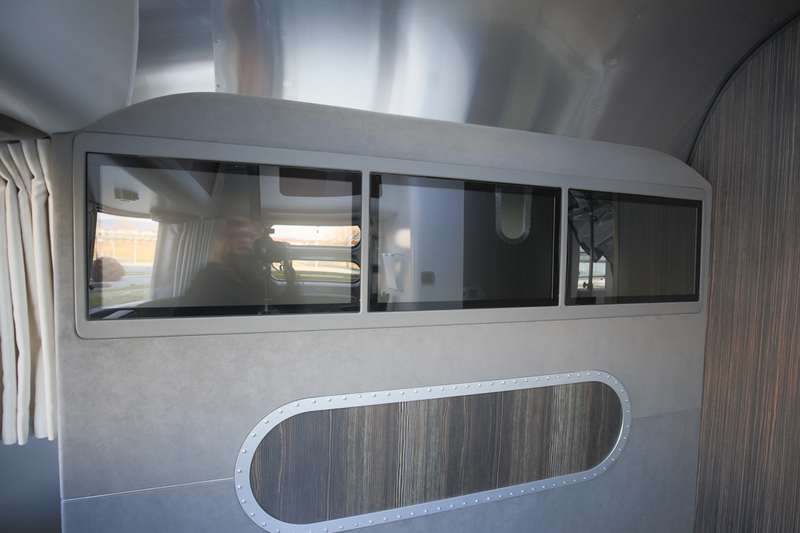 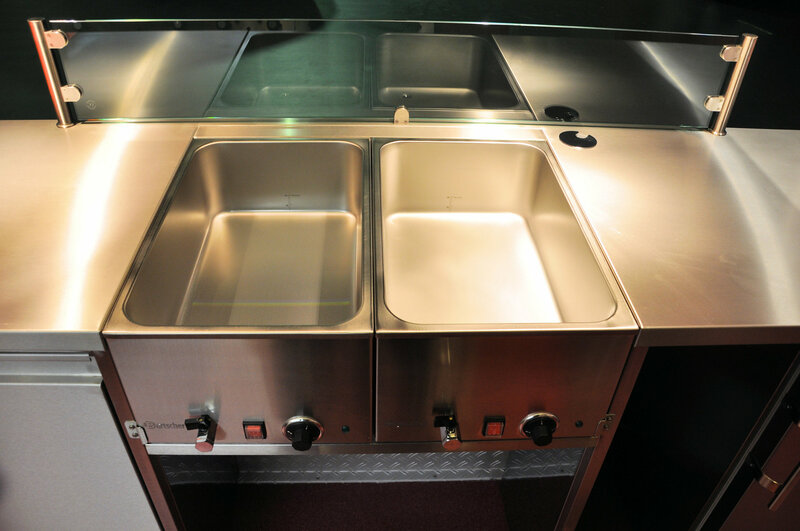 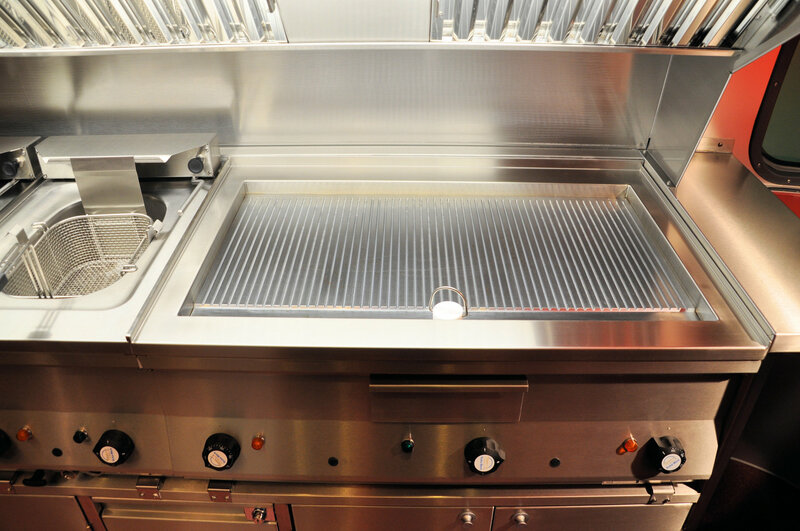 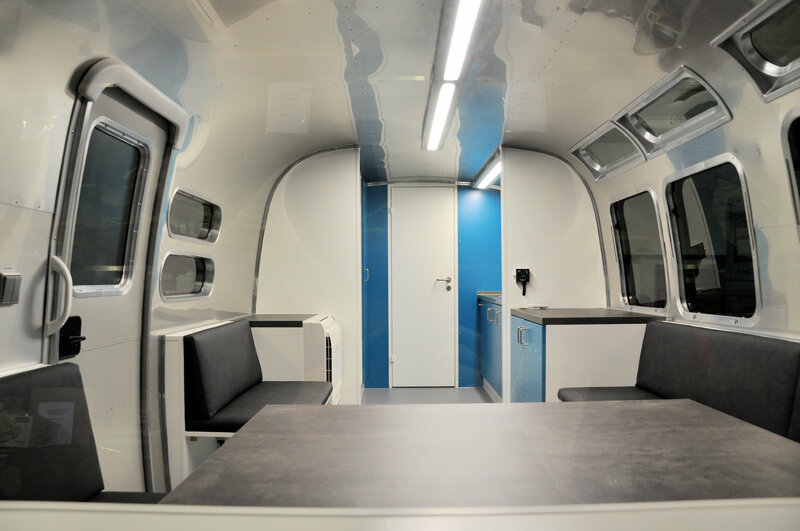 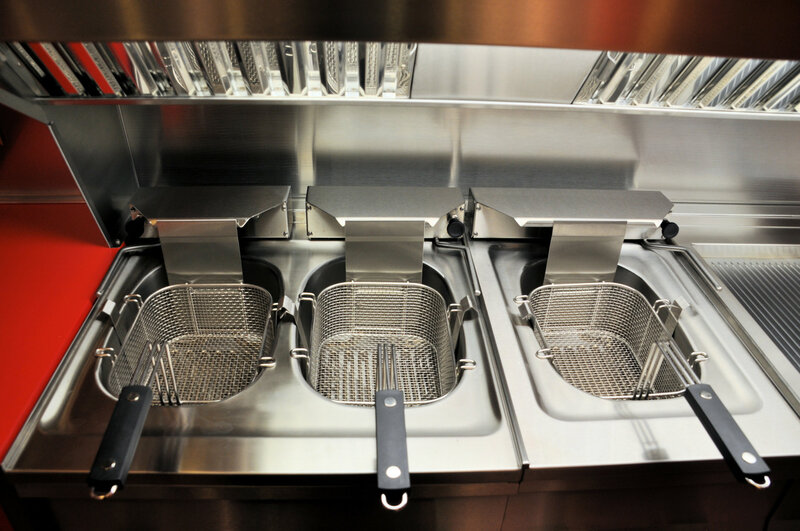 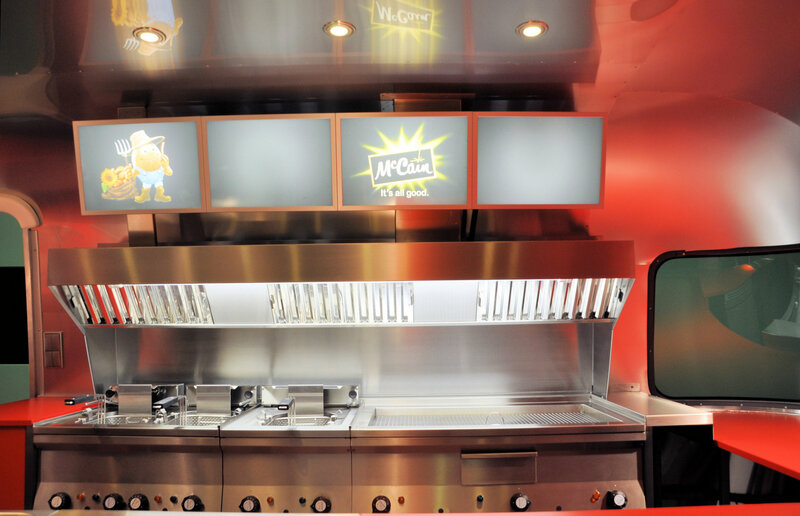 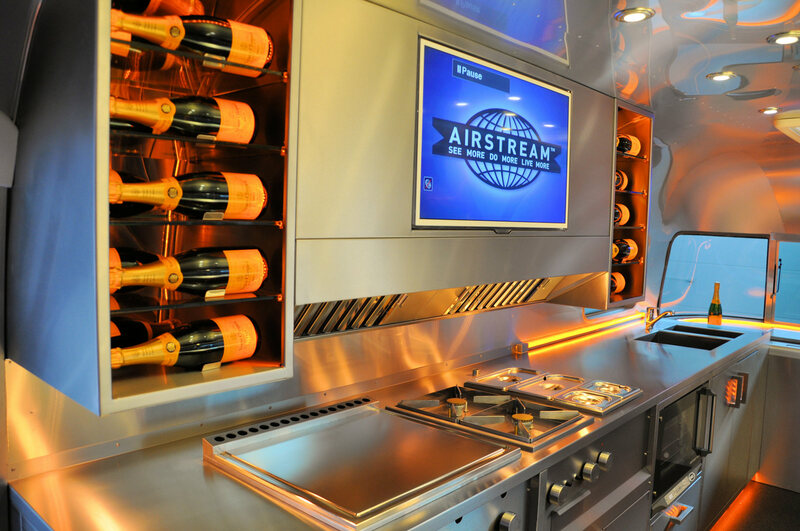 In addition to the bullet proven and weight optimized Airstream Diner One and Airstream Diner XL we also manufacture customer made Airstream to the specific requirements of our customers. 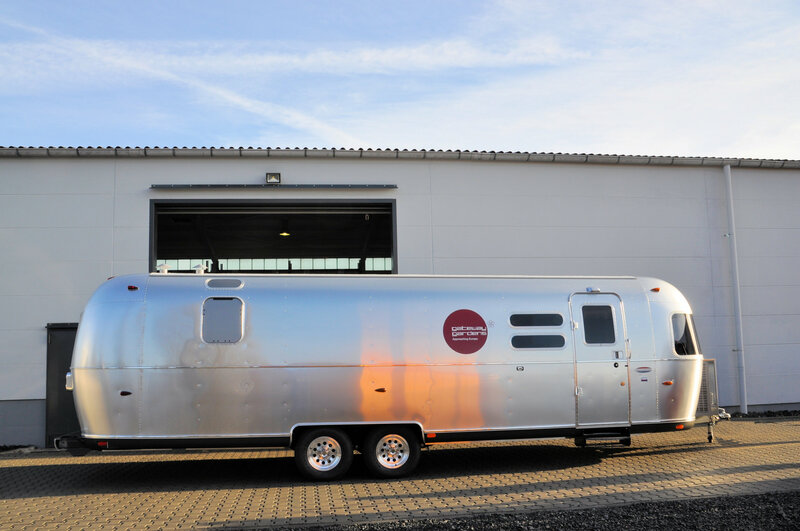 For over 50 years, we are known as a vehicle manufacturer and metal processing company and deliver premium products in highest German quality craftsmanship. 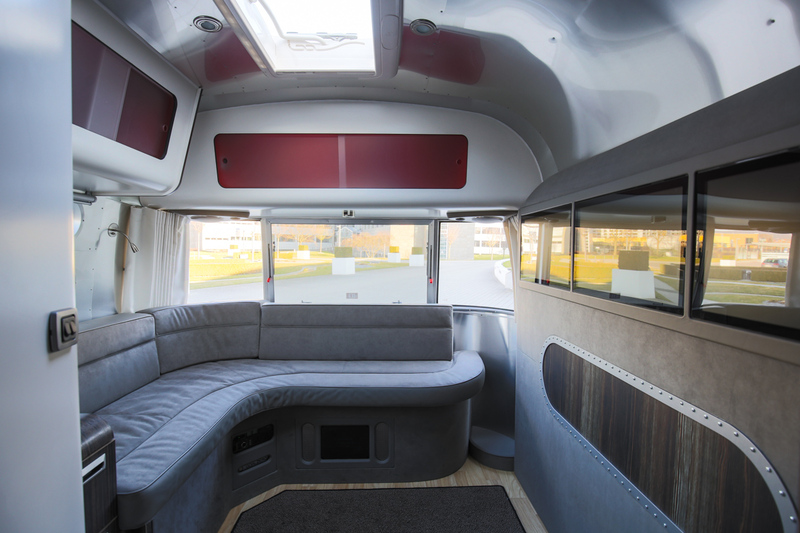 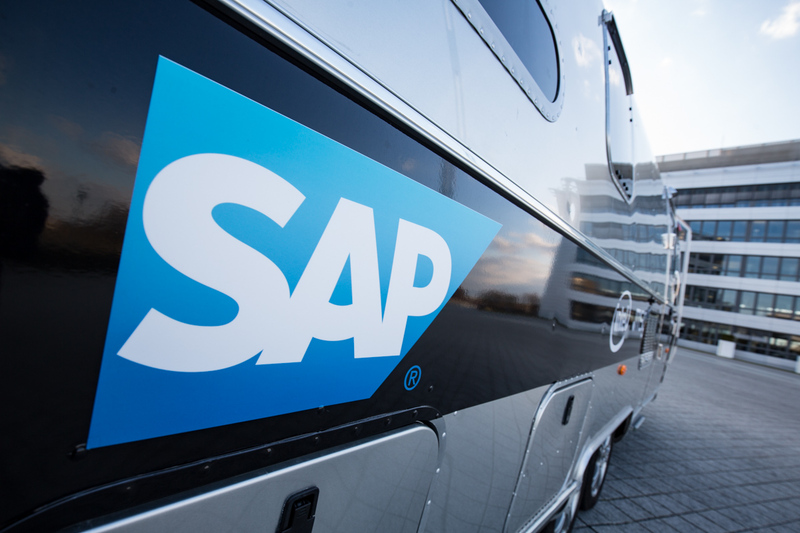 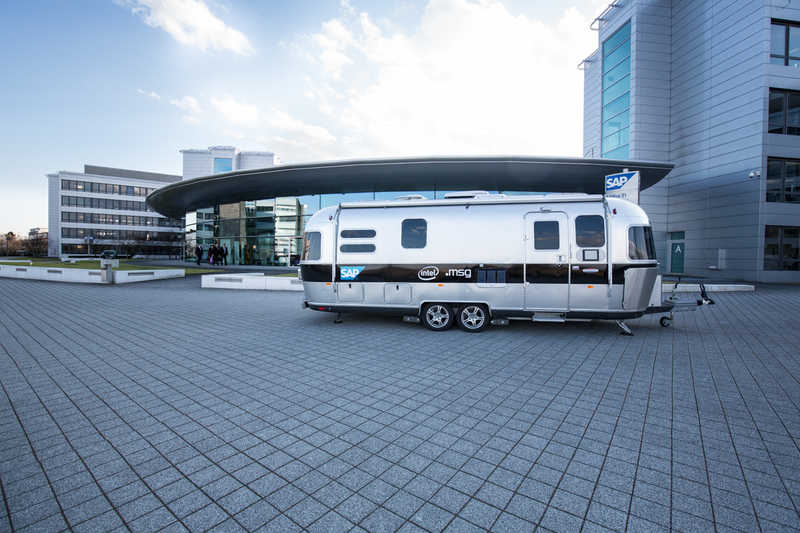 With our more than 100 employees, we have almost every, necessary for the fulfilment of our wishes qualification in our own company and deliver approximately 150 sales, promotion and recreational vehicles in the year to our customers. 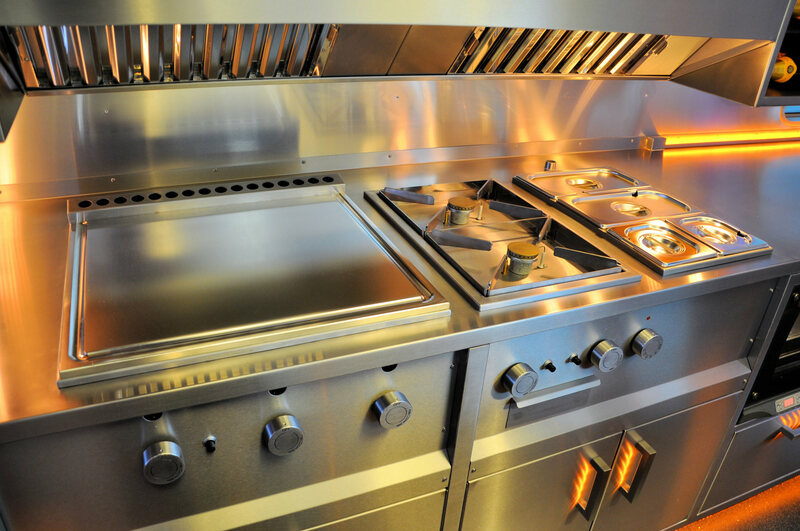 We do not advertise with best price or unrealistic promises but convince with our results. 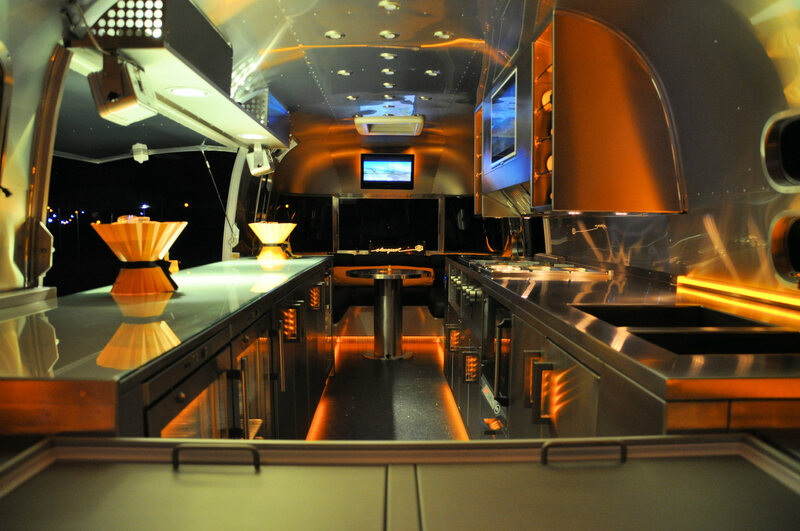 Our team for special projects Mr. Frank Barba and Mr. Armin Heun available for your projects for a first discussion available. 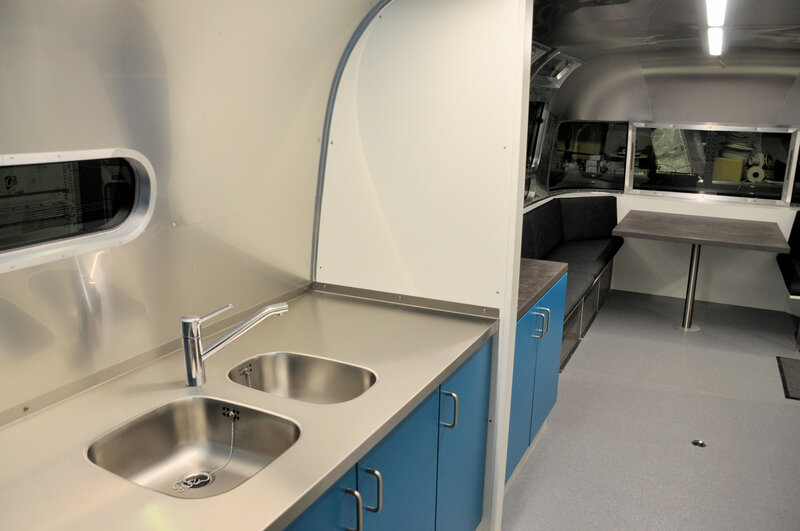 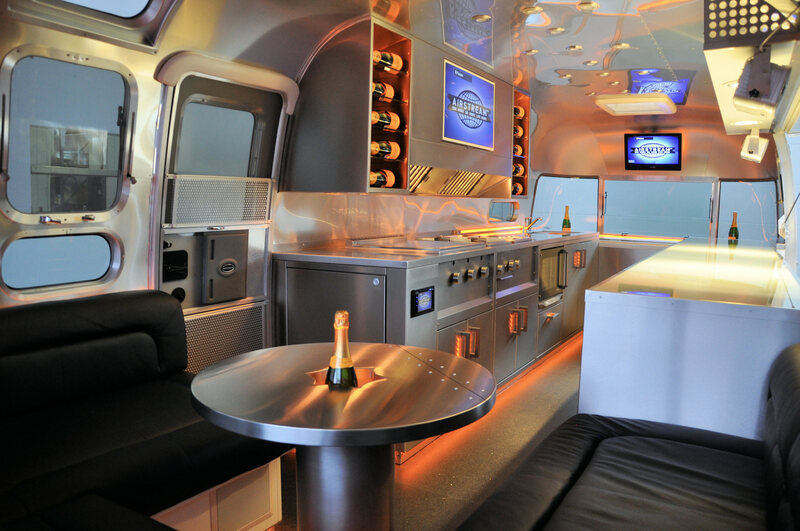 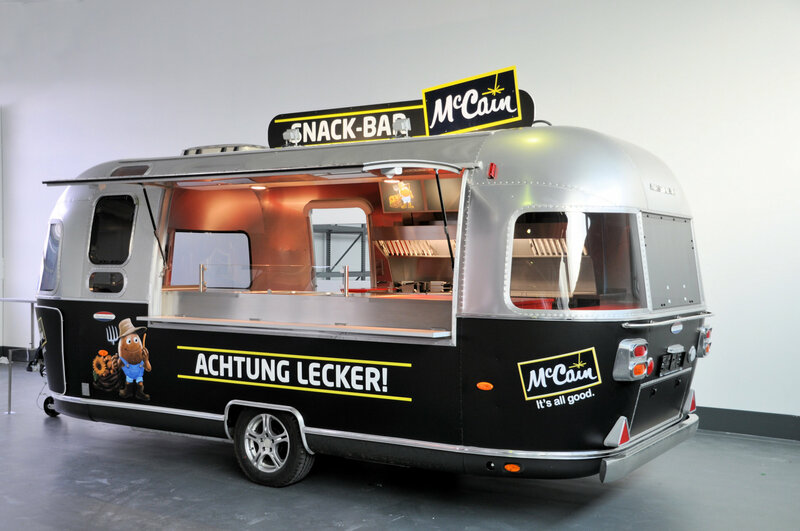 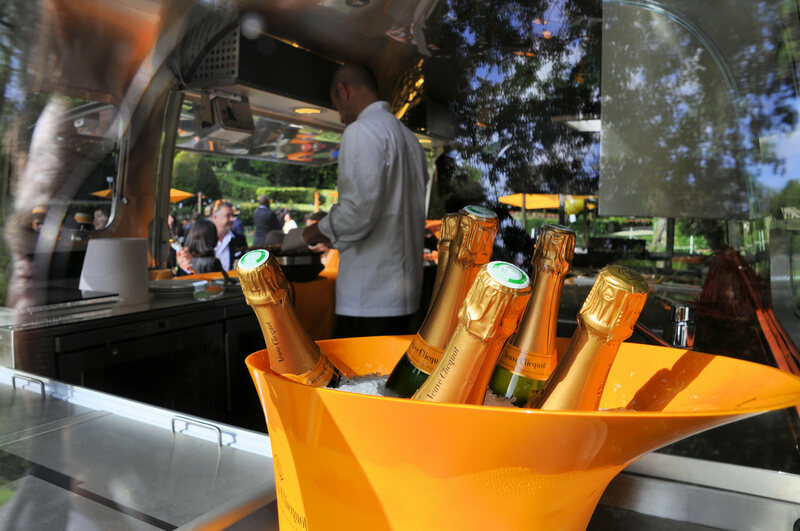 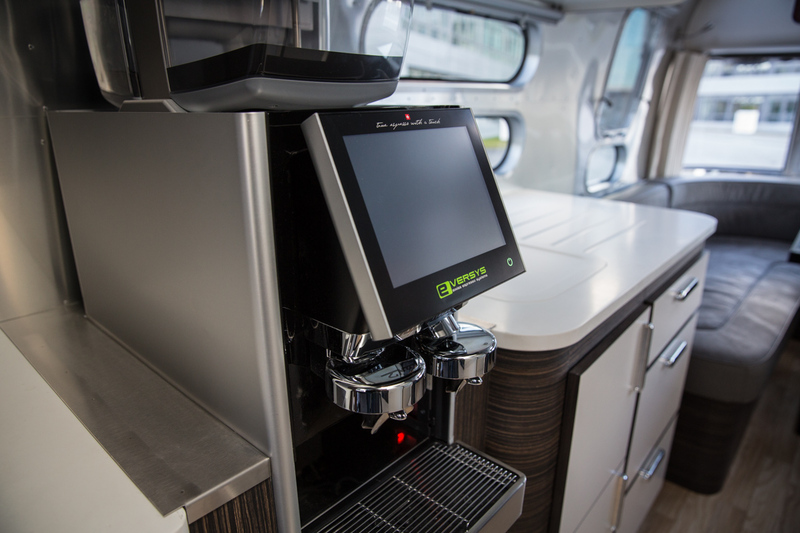 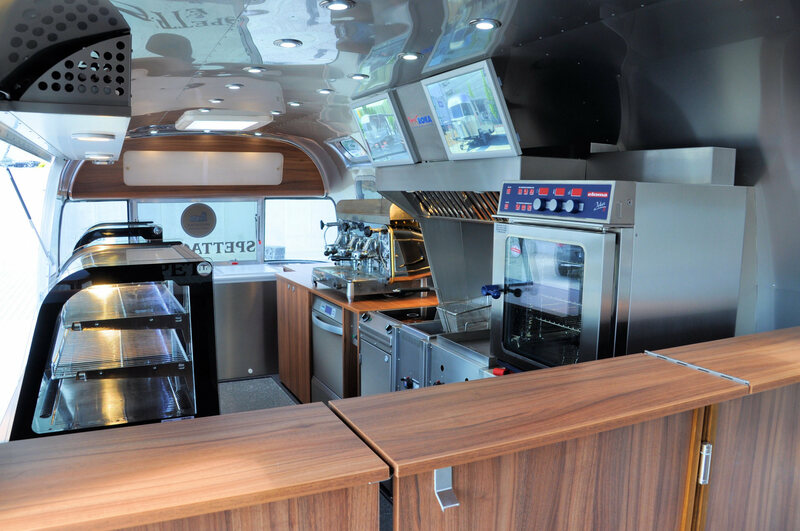 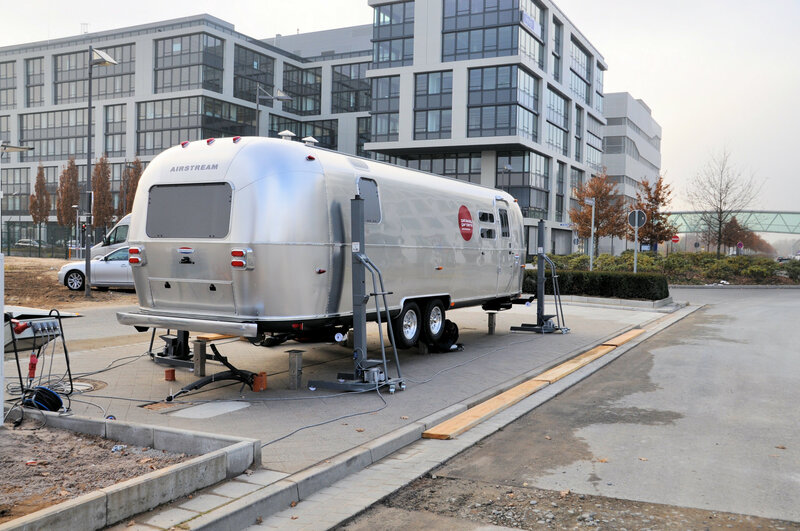 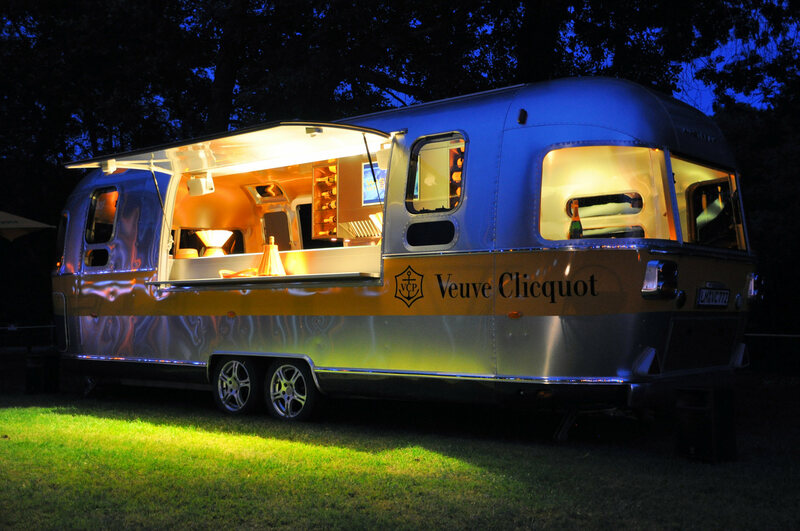 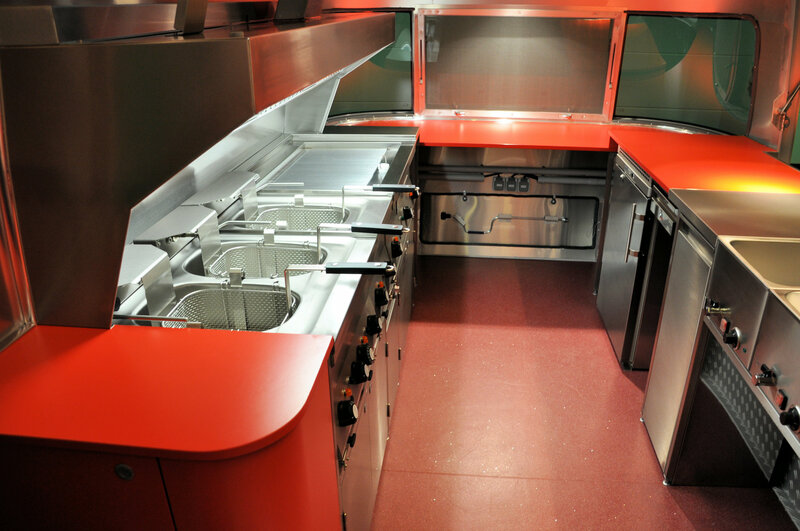 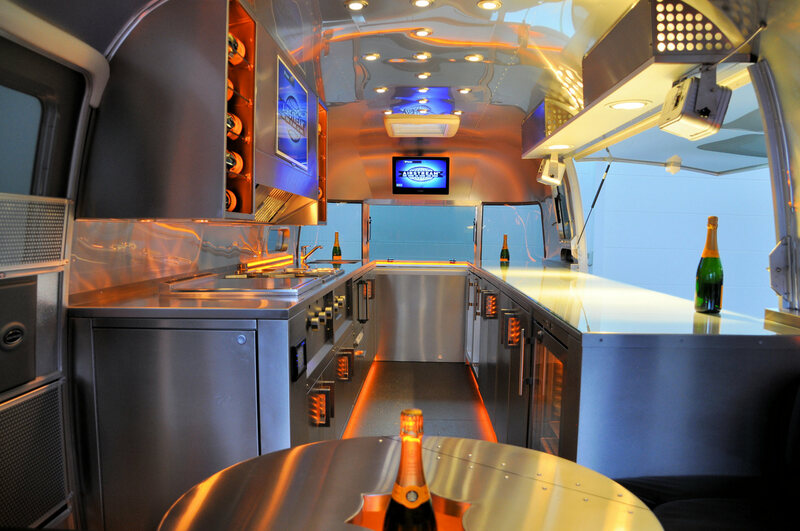 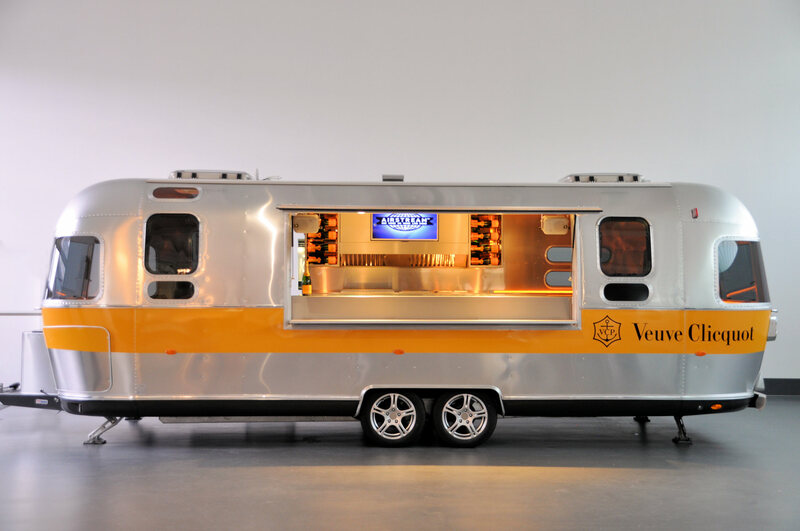 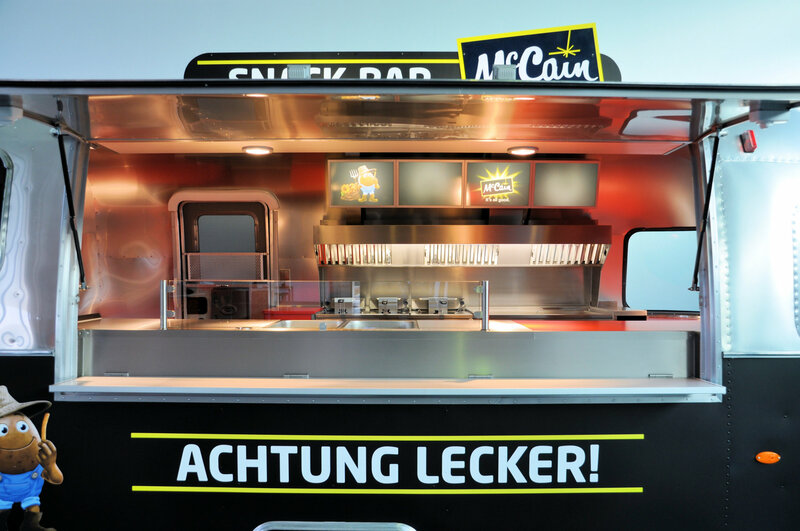 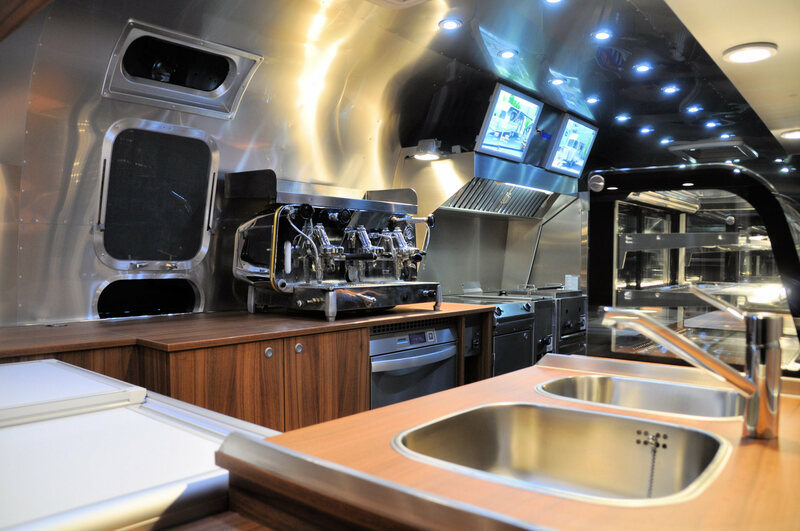 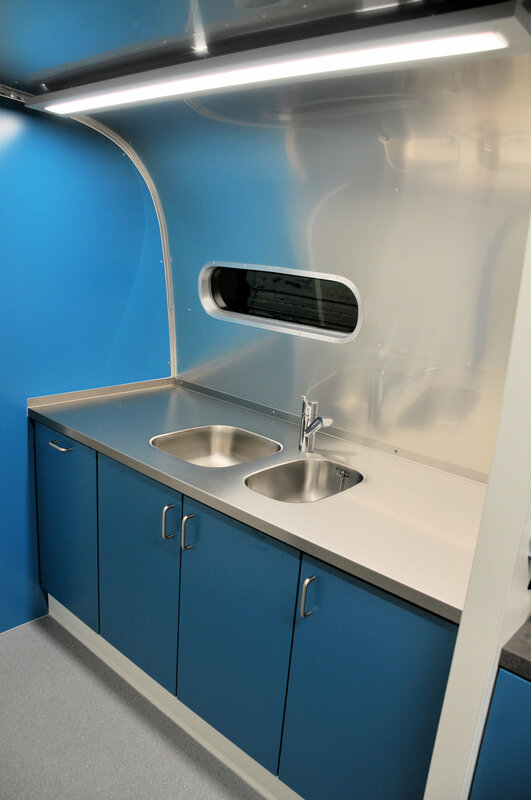 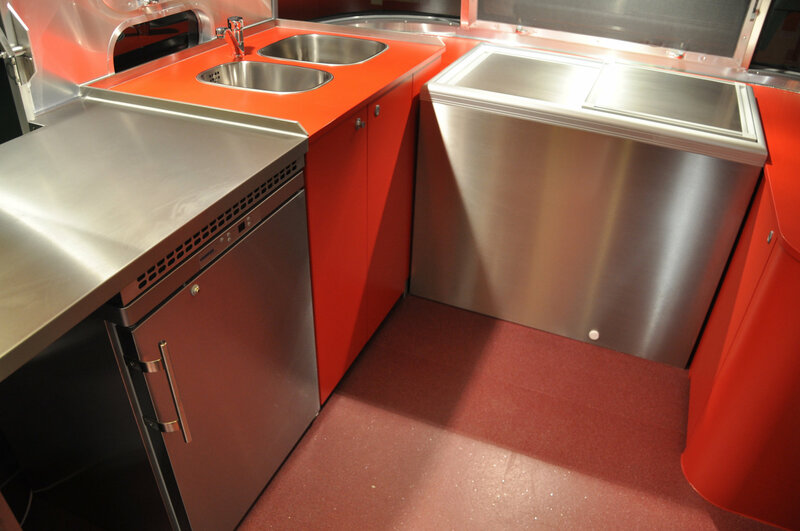 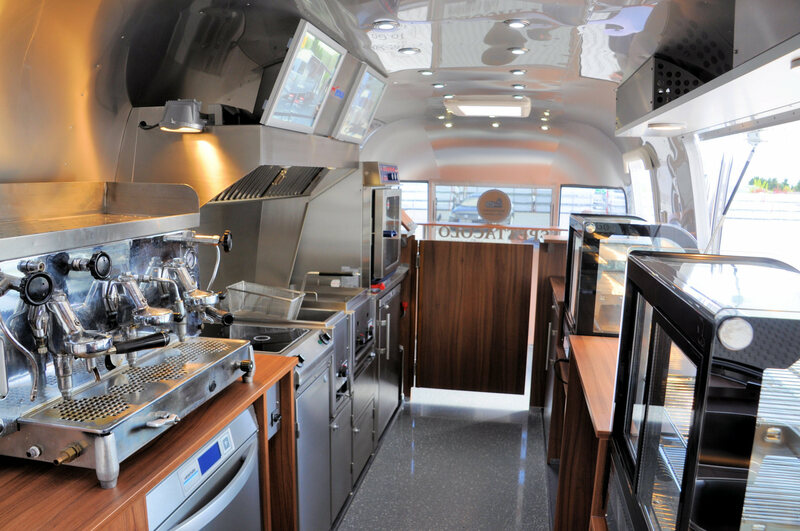 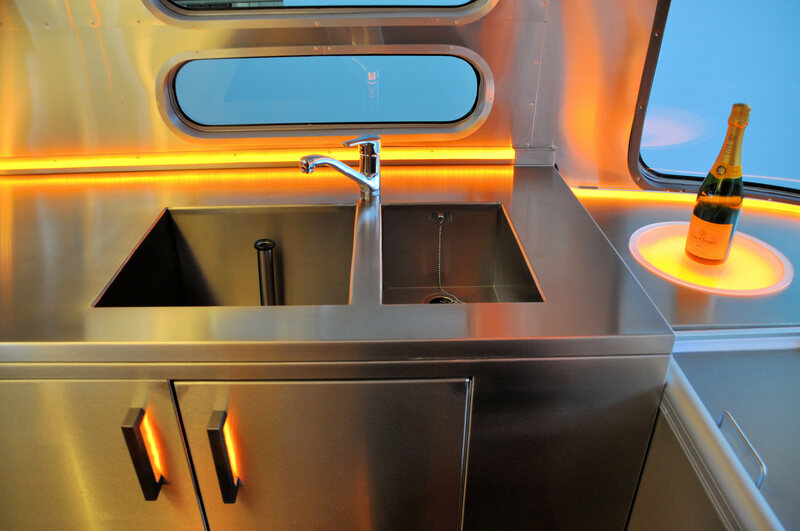 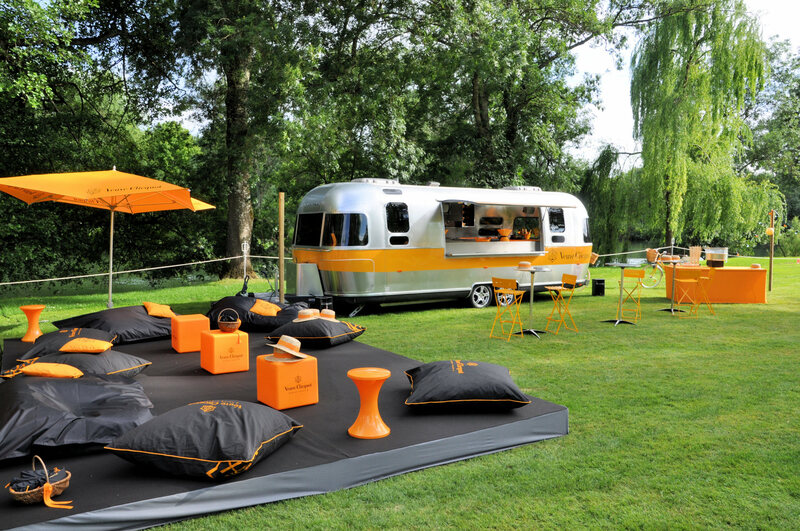 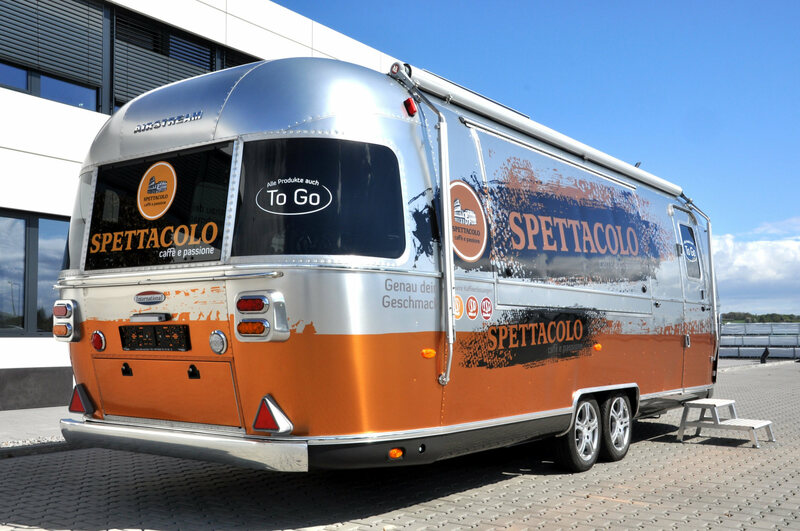 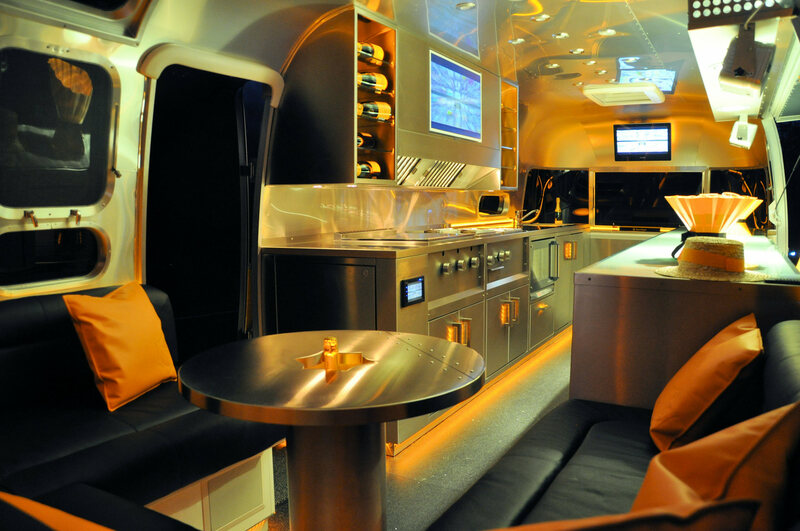 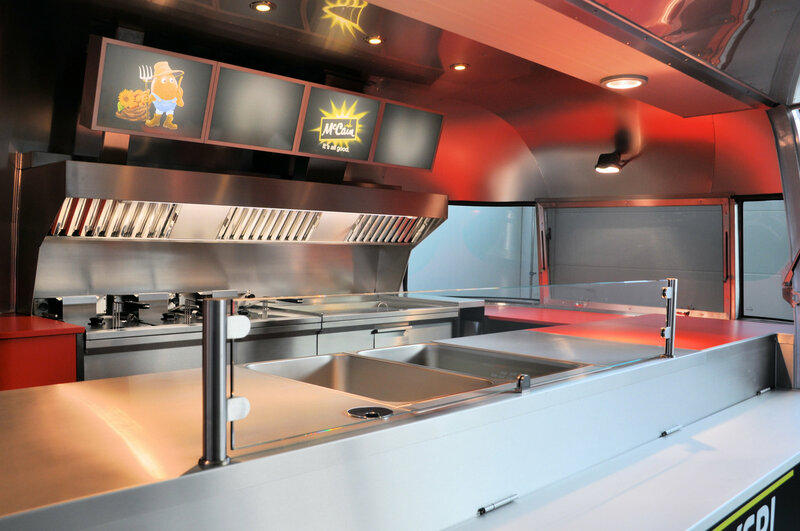 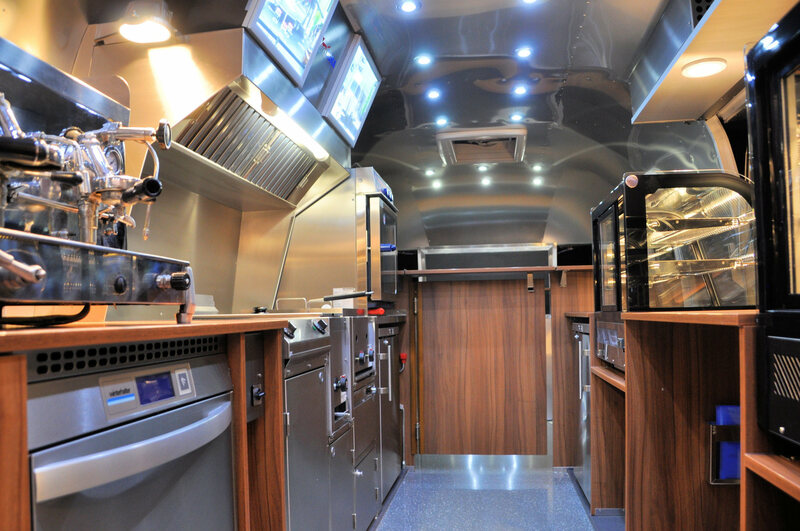 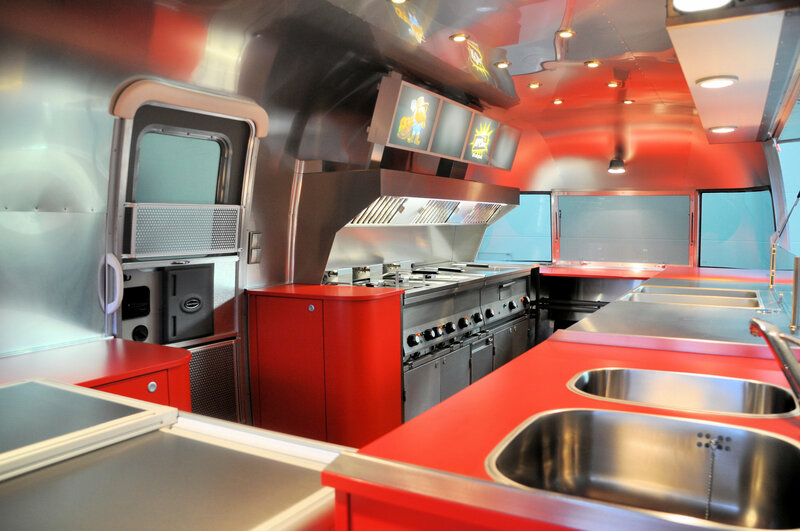 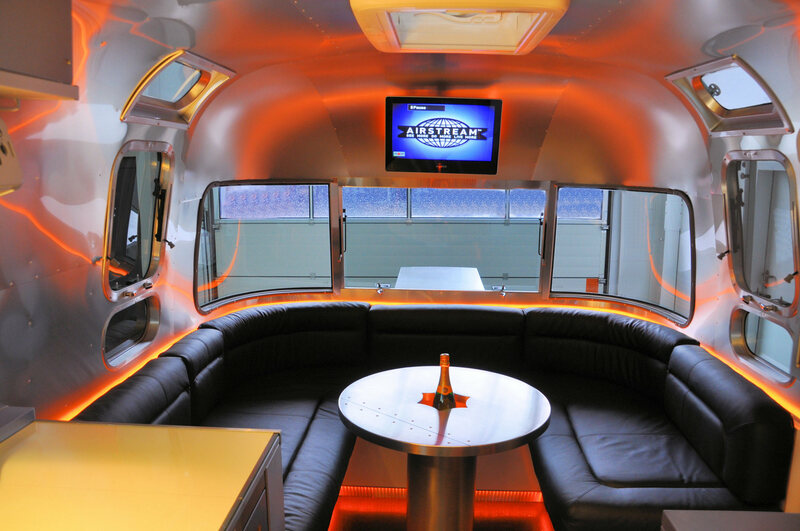 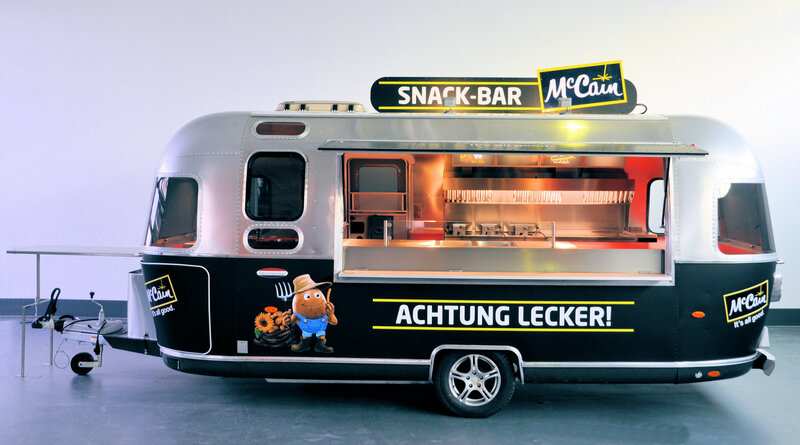 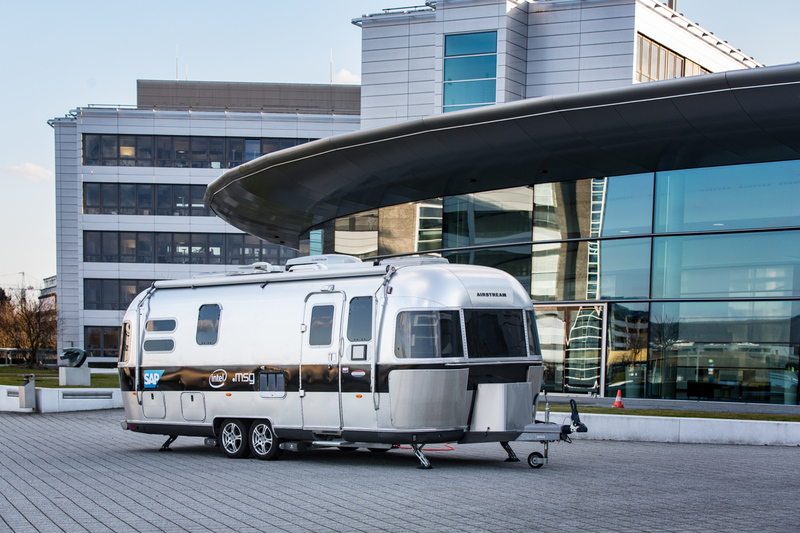 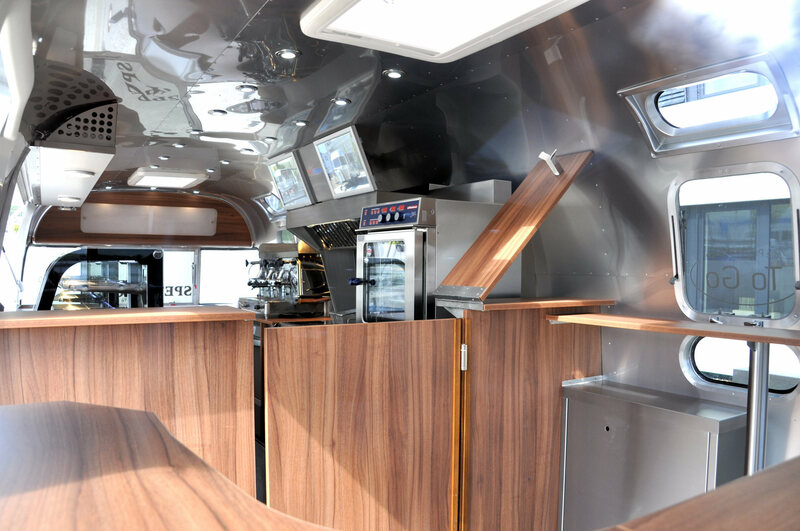 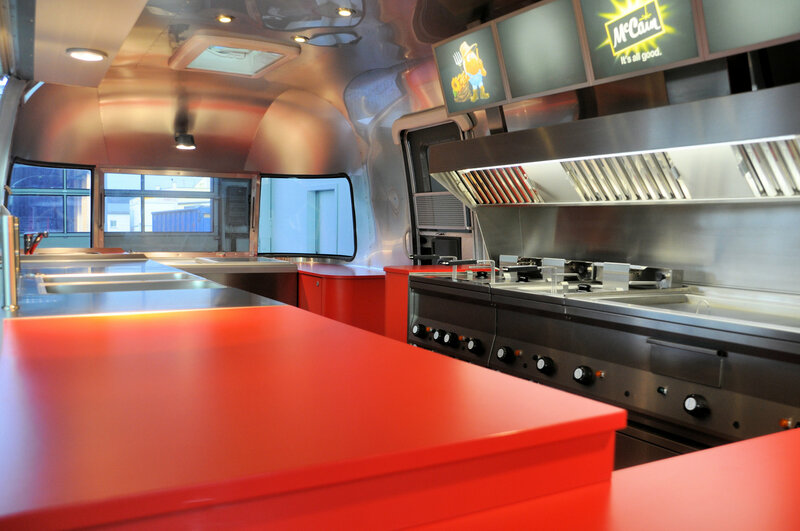 No matter whether food, drinks or promotion-an Airstream provides XL Diner for a perfect appearance. 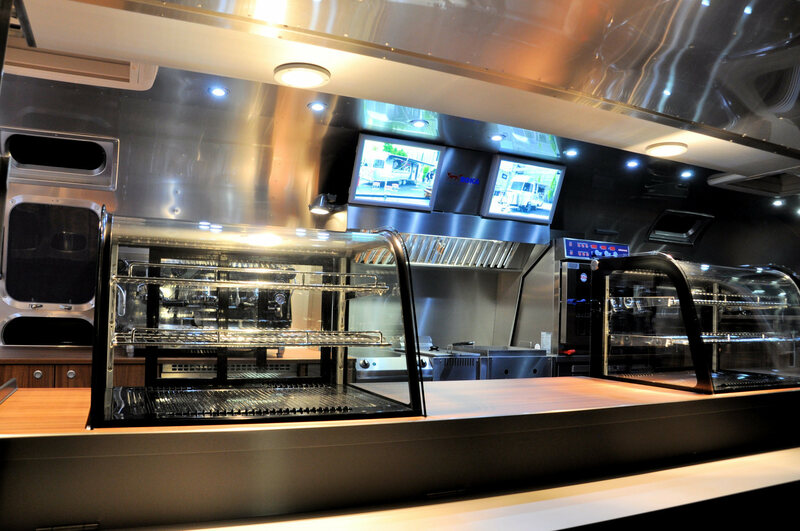 Here are some examples of customer projects. 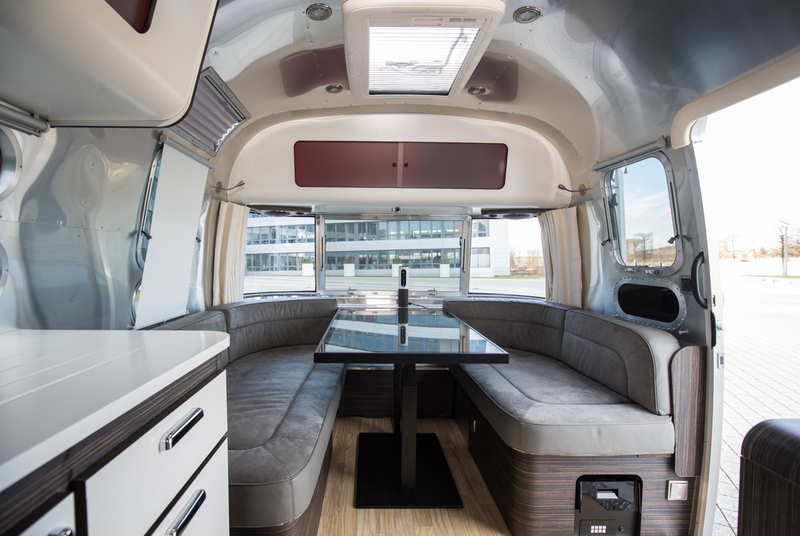 Let us show you more examples of projects in a personal conversation. 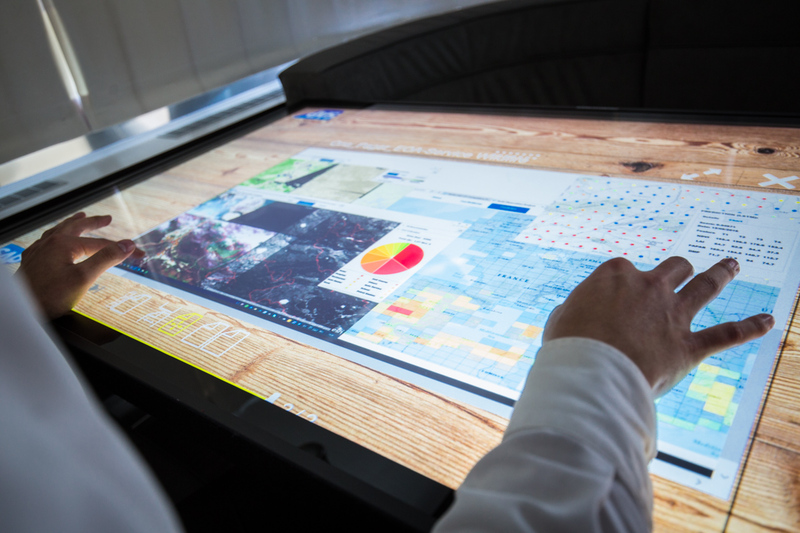 Do you need more information? 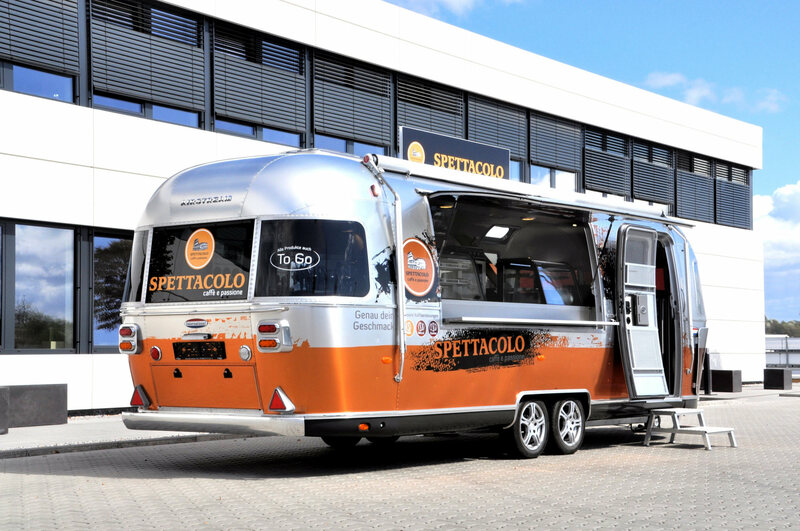 Our team of specialists is available for you!